Everyone wants their company website to rank high in search results, but not everyone is willing to do what it requires. 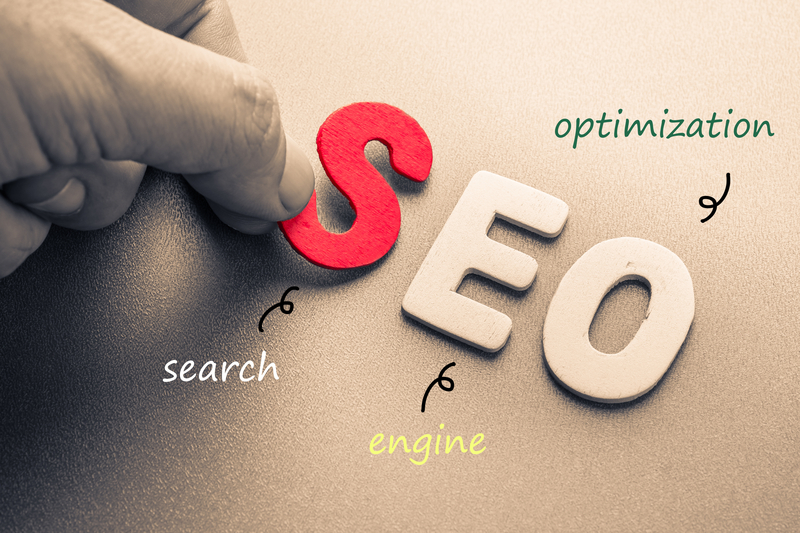 In fact, we’ve seen many business owners utilize SEO only to abandon it when it begins to work for them. This is a pretty big mistake, and it’s important to understand why. Let’s say you decide to get serious about search optimization. You upgrade your website with great content, mobile friendly design, and more. You regularly post useful and engaging articles relevant to your industry, you know how to use your keywords, and you enhance this with excellent use of social media. With these and other efforts going full speed ahead, you eventually start to see your company dominate in search results for the most important terms connected to your products or services. Finally, you decide that you can relax or even drop your SEO strategy to save time and money. Now we have a problem! Optimizing a website for high search performance is an ongoing journey. One of the most harmful assumptions you can make is that your status in search results is permanent. That status requires upkeep, diligence, and adaptability. You need to be able to respond swiftly to the increasing or decreasing importance of search terms in your industry, and you have to sustain the visibility of your brand as much as possible. Most importantly, if leads (or Google) find that your content is outdated or less relevant than it once was, this will both hurt your ranking and send a pretty unflattering message about your conviction as a company. When it comes to the longevity of your site’s high ranking, one of the most important determiners is the relevance of your content. This is why elements such as an up-to-date blog are so instrumental. It has to be as clear as possible that your company is consistently in tune with the outside world and can generate new information. Meanwhile, small businesses often struggle to stay fresh and relevant online when they don’t have a great marketing agency helping them with all the necessary tasks. Never forget that teaming up with the right experts is a surefire way to keep your ranking in the right place! No matter what part of digital marketing you focus on, it should be pursued with conviction. The most successful strategies are the ones that go the extra mile and maintain a competitive edge. The team at CAYK can help you accomplish this and more, so call us at (403) 456-0072 today!